Fall break is generally boring, so you can imagine how relieved I was when I heard my father had to go to Luxembourg, to an Eurostat meeting. Fortunately I did not have to beg for long, and I could come along. Luxembourg is a beautiful country, and only a four hour drive away. But European Union meetings are not by nature the most fascinating. Fortunately, this one was not so bad. 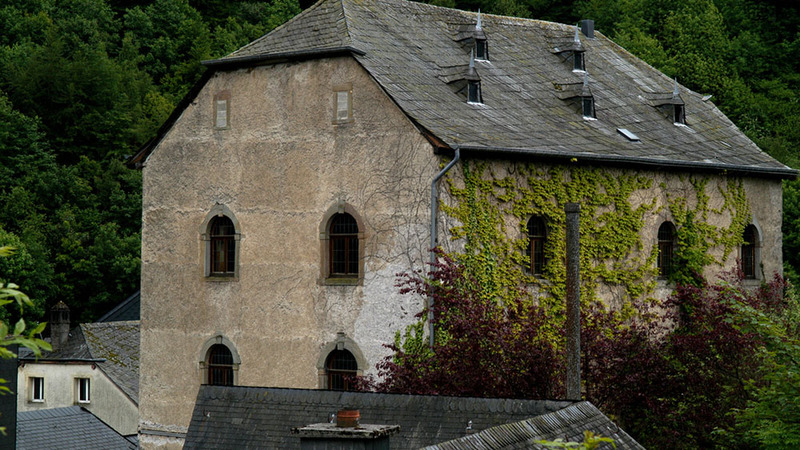 Check out some pics I took of the Luxembourg countryside in the gallery.